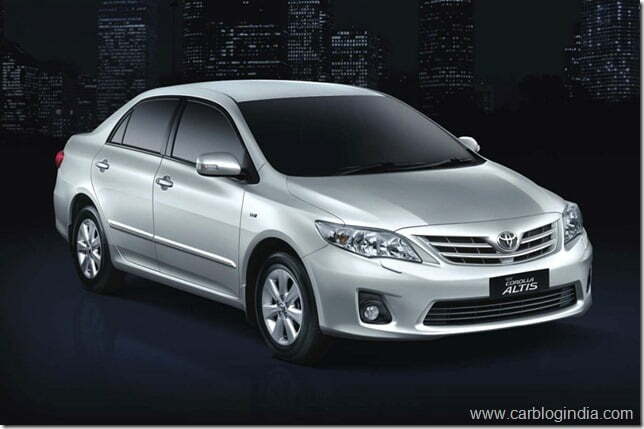 Toyota India has voluntarily recalled 8,700 cars in India for potential problem of failure of Power Window switches in their Toyota Corolla Altis cars manufactured between 30th July 2008 to 31 December 2008 and Toyota Camry cars manufactured between 1 September 2006 and 31st July 2008. The step to recall this car is voluntary on Toyota India behalf to save its customers from potential problem which may arise in their cars. These recalled cars will bee inspected for any problem in the Power Window Master Switch (PWMS) and it will be replaced free of cost if any problem is found in this component. The problem is that over continued use in the faulty components, the PWMS may begin to feel notchy or become inoperative. 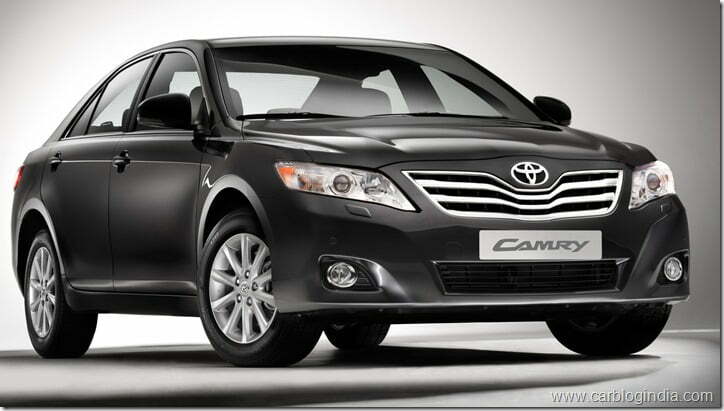 All the customers who own cars which are affected with this problem will be individually contacted by Toyota India. The repair and inspection process will be conducted from November 2012 onwards across the authorized service centers in India. If you own one of these cars, you can get in touch with your nearest dealer to find out more details. The repair is expected to take approximately one hour, depending on the dealer’s work schedule. No other Toyota models, sold in India, are covered by this recall campaign. The company will also notify SIAM, as a part of the voluntary code on vehicle recall, even though the recall does not fall within the purview of any safety hazards. The company requests its customers not to panic as this is not a safety hazard but only a precautionary measure, voluntarily carried out by the company.